Want to get high-end visual graphics for your favorite sandbox game, Minecraft? Ultra HD Default resource pack is an amazing set of textures that improves one of the most important elements in a game- the graphics. With Ultra HD Default, you get crystal clear, high definition pixels, all without altering the original art style that’s recognized by all Minecraft fans and aficionados the world over. We’d recommend this to Minecraft players who want the same style art style but want a little more pixels and polygons in their Minecraft world. 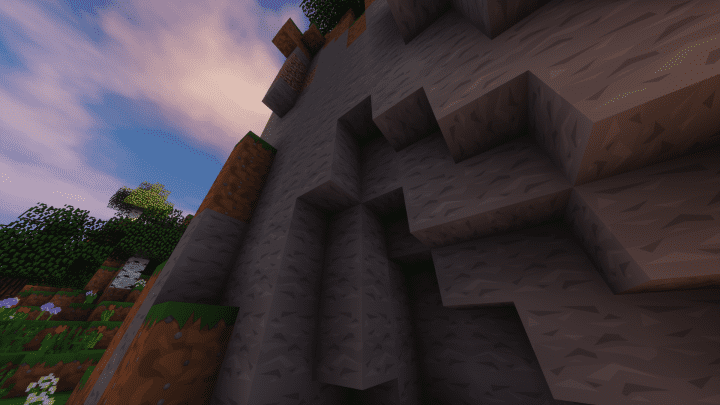 As of the moment the Ultra HD Default resource pack is still not yet 100% complete, and as such you may experience missing graphical elements as you play out into the open world. Out of all the resource packs we’ve tried, we honestly can say that Ultra HD Default sports one of the best-looking original art style graphics we’ve seen. Each texture is obviously given full attention to detail and the graphical details are outstanding. What’s more impressive is the fact that the graphics are absolutely clean and noise-free. Keep in mind that while the color palette has been cranked up a notch higher than the original Minecraft’s, it doesn’t affect the texture at all. In fact, it has synergized quite nicely to bring you the definitive Minecraft HD experience. 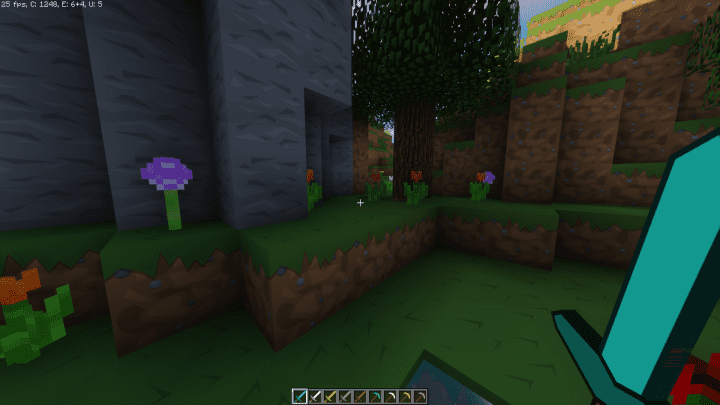 You can get the Minecraft Ultra HD Default in various resolutions, from x16 to a whopping x512, making this resource pack widely available to all Minecraft players who are looking for modern and beautiful visuals. If you’re playing Minecraft on a low-end PC then we recommend getting the x16 or x32 version. If you have a gaming computer or laptop, then by all means go for the x512 version and enjoy the shiny new graphics. 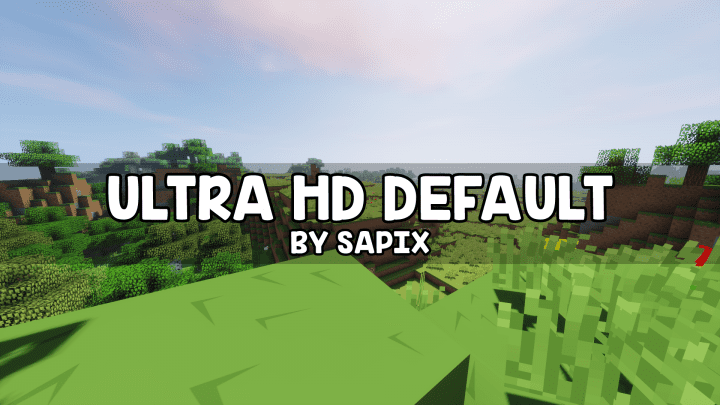 *Credit for creating and developing ULTRA HD Default goes to Sapix. It is designed and compatible with the following minecraft versions: 1.12, 1.11. Right now ULTRA HD Default has 695508 views.